A great addition to your home, bikes are the single most popular piece of cardio equipment. Whether you choose a spinning bike or an upright exercise bike, compare a few models before you buy. Relatively inexpensive compared to other gym equipment like treadmills and rowers, they take up a small amount of space. In addition, almost anyone can work an exercise bike! 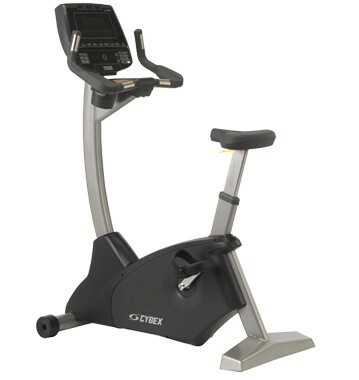 Exercise bikes are great for stamina,burning fat and toning up legs. 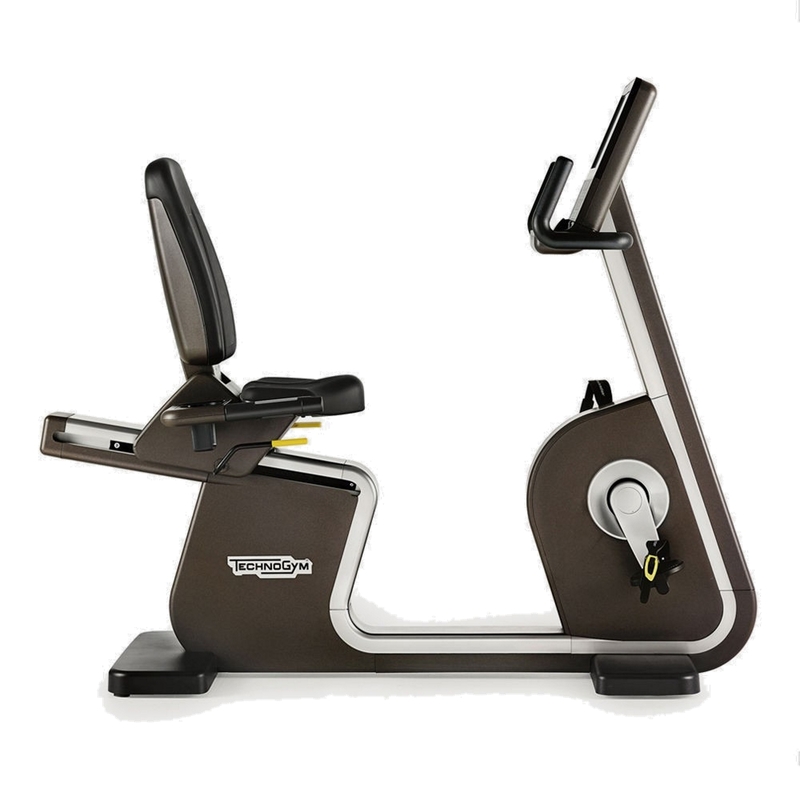 There are three main bikes to choose from; recumbent bikes which are horizontal, great for people recovering from back injury, upright bikes and finally the spinning bike for vigorous workouts like the type you will more likely find in gyms. 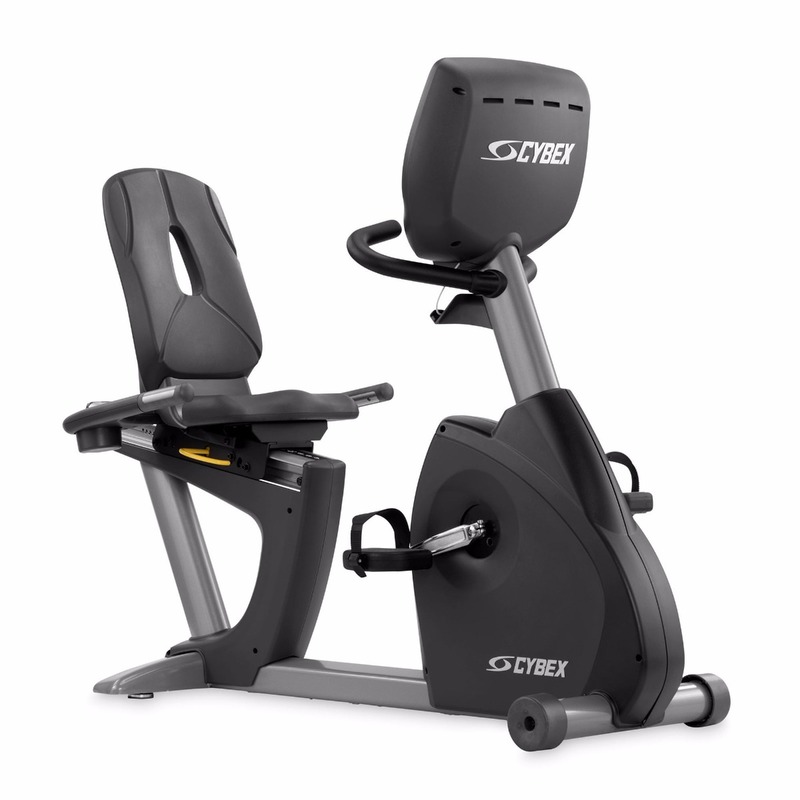 Check out all different types of exercise bike to see which one is best suited to your needs and discover how much cheaper we are compared to the high street. 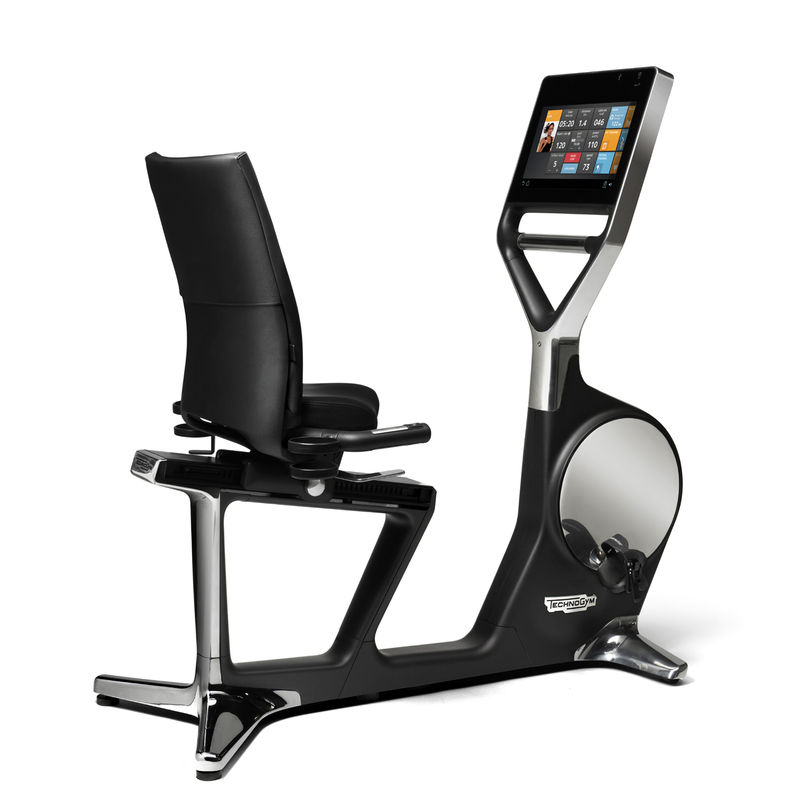 Exercise bikes are very popular in home gyms. The main reason is due to the fact that most people can use them! As home fitness equipment, they tend to be popular due to being better priced than other large gym equipment and from the fact they put such a low strain on the body. Exercise bikes are great to help build your stamina, provide a strong cardio workout, work your abdomen and also give your lungs and heart a good workout. And finally, they will also really tone and work your leg muscles. In addition to the health benefits some people love the fact that an indoor exercise bike can be used whilst watching TV, listening to music or even reading a book! All of this helps prevent you getting bored too easily. Upright bikes will give you a good cardio workout. They are similar in feel to a traditional push bike and can be quite compact, some even fold away. They have a typical bicycle seat and pedals. They tend to be less expensive than other bikes making them a popular choice. These bikes are worked in a horizontal position and so are a great choice for anybody who has a back injury. This type of bike will still give you a cardio and lower body workout but the muscles worked out are slightly different. They have larger seats and backrests. They do however tend to take up more room and can work out more expensive than a traditional upright model. These are similar to elliptical trainers in that they have handlebars that move back and forth in sync with how you pedal. These are great for the upper body in particular and are favoured by people who want to tone more of the upper body as well as the lower. 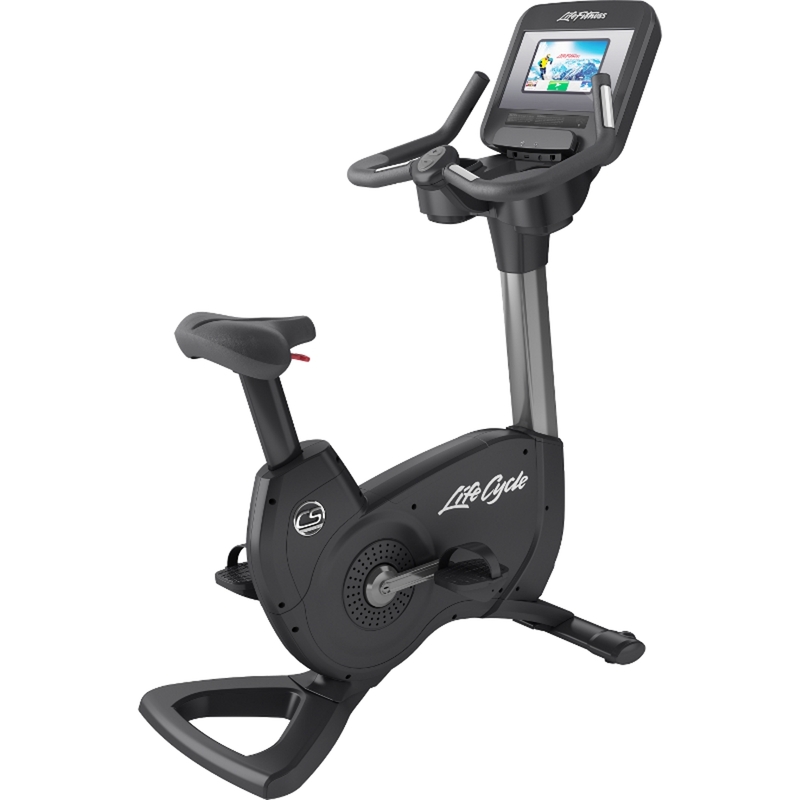 These are also referred to as indoor cycles, class cycles or spinning bikes. They are a great choice for people who want a really rigorous workout. Great for fat burning and very high intensity work. These are a good choice for people who are more experienced in their workouts and who want to really burn the fat. The seats on these bikes tend you be more like real bikes and therefore not as comfortable as some other training bikes. Choosing a bike that gives you the right level of resistance is pretty important, so what should you look for here? Some bikes work on air resistance. A fan builds up a flow of air, as you pedal so you can increase the resistance. The main disadvantage of this system is that you can only alter the resistance by changing speed. These bikes have a band positioned around the flywheel. To alter the resistance you, manually turn a dial. These bikes are the best bet as you simply have to push a button to alter the position of the magnets and therefore increase the resistance. Many come with a number of pre-set programmes including those that monitor your heart rate to ensure that you stay in the right fat burning zone. Some bikes offer electromagnetic resistance. Here a small flywheel spins between 2 coils, the resistance is increased as more current is applied. These bikes can offer more resistance and more accuracy. 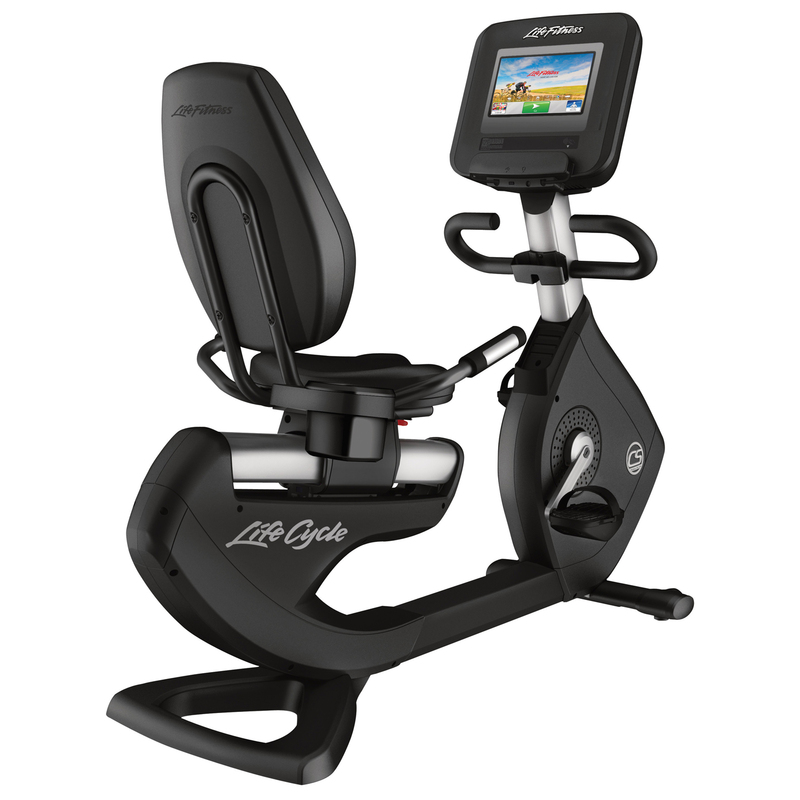 Many bikes offer a number of computerised programmes offering you features including speed, distance, time, calories burned and heart rate. It can be worth considering these as boredom can be the main reason people don’t use the gym equipment they buy. These bikes with different programmes can stimulate you and help you set targets which keep you using the bike. An added benefit of the heart rate monitor is also that it is an effective way of knowing that you are in the right heart rate zone if burning fat is your goal. Other aspects to consider before you buy a bike include power supply. Some bikes will need to be plugged in so do consider if you have a socket near to where you want to work out. Others will run on batteries. In addition, consider the weight of both the machine and yourself. Most bikes state what the maximum weight is that they will take. If you ignore this and you are over the max weight this may invalidate your warranty if the bike breaks. Also, see if the bike has wheels. This can make moving the bike very easy as most of these are heavy! And finally, as with any piece of gym equipment, do check out the warranty details. It is the norm for most large pieces of gym equipment to offer at least 1 year parts and labour but some manufacturers will offer you up to three years.